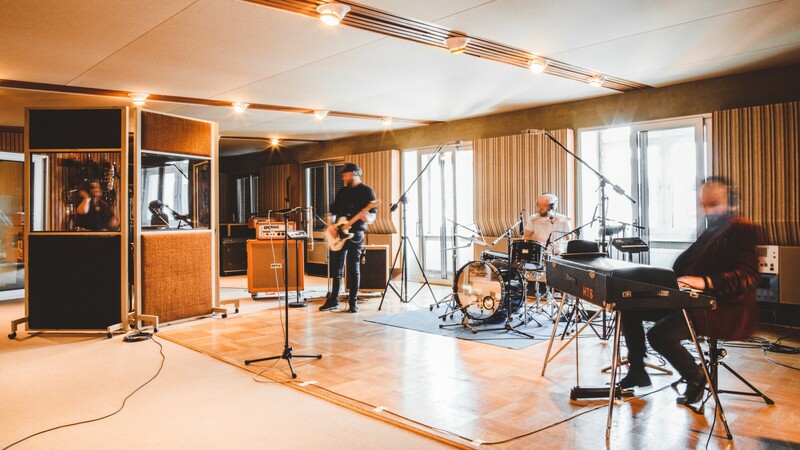 A studio that needs little introduction, the legendary Hansa Studios has joined the Miloco Studios global directory of recording studios. 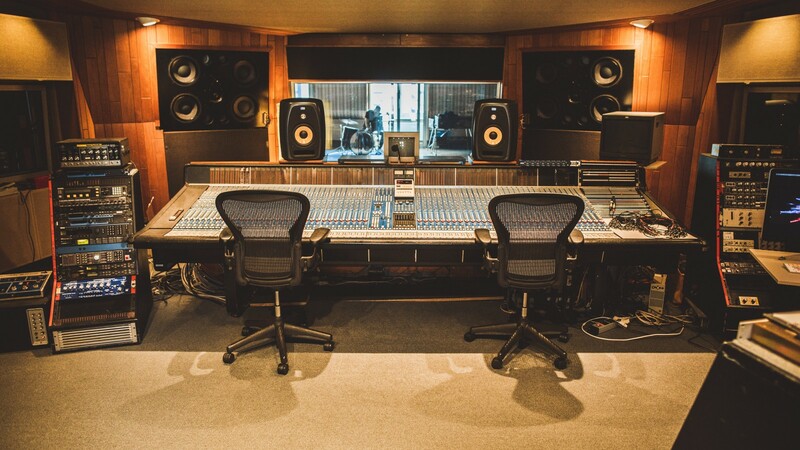 The Berlin studio powerhouse has been in operation for over 50 years, and has recorded the likes of David Bowie, U2, R.E.M., Manic Street Preachers, and many more. Hansa Studios is most definitely one of the world’s finest facilities, with all the latest mod cons and top quality gear. Modern technology combine with old school charm here, with the studio retaining its classic 1970s layout, with a large control room, 200sqm live room, booth and marble drum room, which is – you guessed it – clad in marble (Italian, of course.) This gives it exceptional acoustics and is ideal for drum or amp recording with direct visual contact to all rooms. 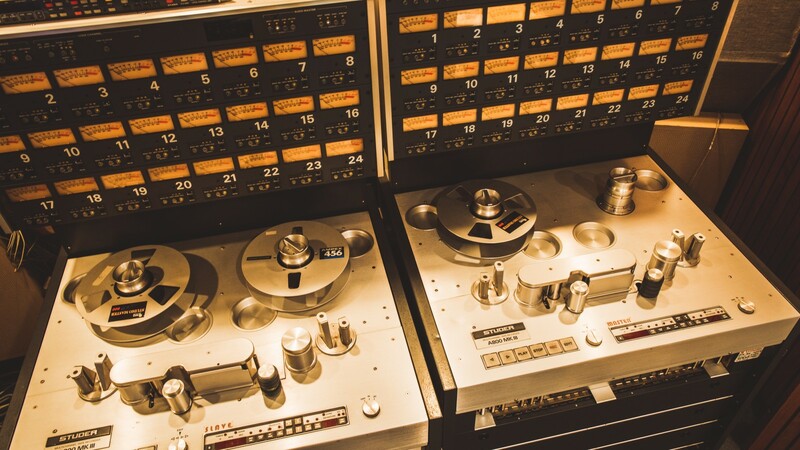 The control room is centred around a classic 56-Channel SSL E Series console and a Pro Tools HD system, and no less than 5 Studio tape machines. There is an acredible array of outboard on display including studio stallwarts such as 1176s, an LA-2A and an EMT 156. 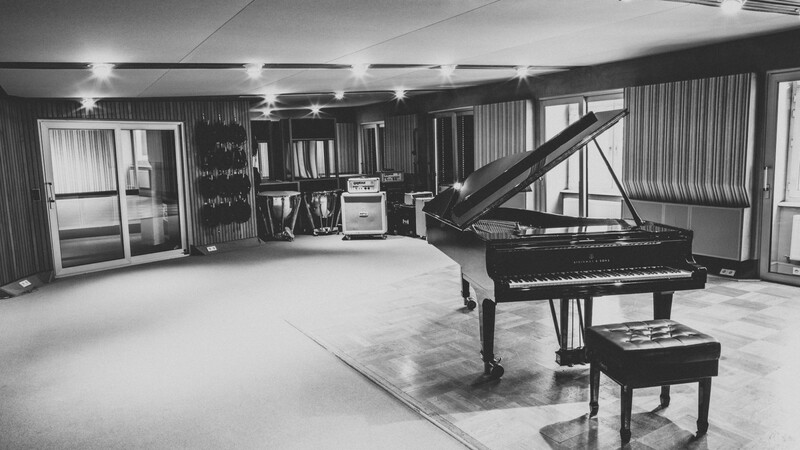 The live room is packed with instruments such as the stunning Steinway Model B, Hammond, Rhodes, Clavinet and a host of backline. The mic list includes a valve Neumann U47 and U67, and other rarities such as a Gefell UM7 and Neumann S2c. Needless to say we’d recommend not wasting any time in exploring the full studio page, including gear, floorplan and pictures that will make you green with envy. Enquire with our team about rates and session bookings.